Pay per click (PPC) marketing is a strategy that helps drive traffic to your site by paying for ads instead of earning traffic naturally. An example of this is the search results marked with “Ad” when you look something up on Google. In order to have an effective digital marketing and SEO campaign it is important to get a mix of this pay per click traffic and organic traffic. 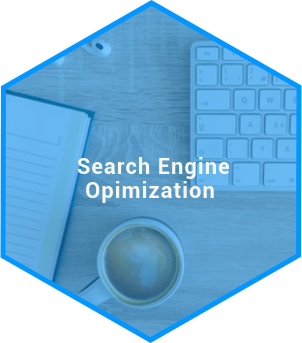 At Helium SEO we will work with you to make sure that the money you do have to spend on this type of marketing will result in high conversion rates and a quick increase in profits for your company. what can pay per click do for you? 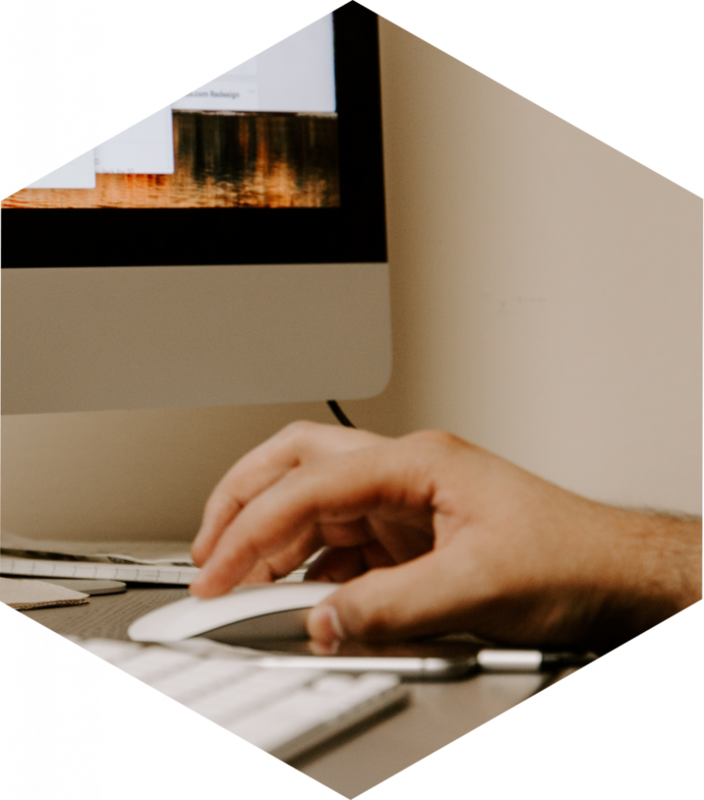 Keyword research can be very time consuming and difficult, but is one of the most important parts of PPC marketing. 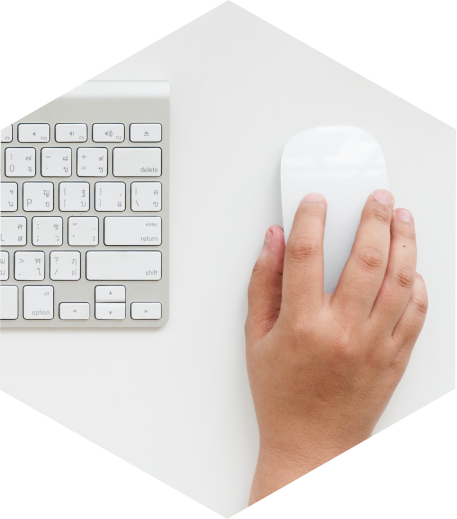 In order to run a good Pay Per Click campaign we will help you to create a list of targeted keywords that will likely result in a high purchase rate per click. With a high enough click to purchase ratio, investing in PPC will become a no brainer for your company. 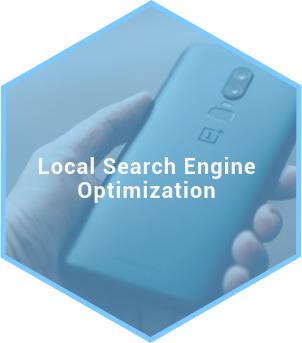 While coming up with a keyword list, we will most often focus on long tail, or more specific, searches so we know that when a potential customer clicks on your ad they are finding exactly what they were looking for and are more like to purchase your product or service. Google and other ad networks will not only reward the highest bidders for ad space, but they will also reward you for the quality of your ads. By working with us to ensure the high quality of your ads we can make sure that your ads will have higher click through rates while, at the same time, decreasing costs for your company. The most popular PPC platform by far is Google AdWords, and it is important that your company has the right combination of bid price, keywords, and ad quality in order to get your PPC ads to land in the top spot. Once we have created a PPC campaign for you we will continue to monitor it and change the strategy as we see fit to make sure we are driving as much traffic as we need to through PPC. In order to make sure we are running an optimal PPC campaign we will look at different analytics including your quality score, text ad optimization, and click through rates. Ready to get started? Reach out and we’ll get going.